POSTER CONTEST CELEBRATES ANNIVERSARY OF KATMAI ERUPTION! 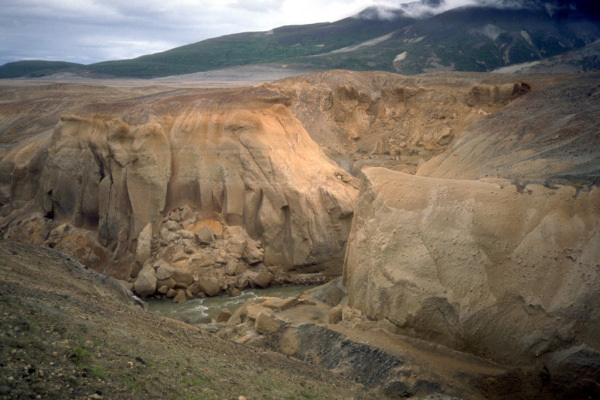 The Alaska Historical Society, the Alaska Volcano Observatory, and Katmai National Park are sponsoring a poster contest for Alaskan third-graders, in celebration of the 100-year anniversary of the Novarupta-Katmai eruption. Winning posters will be displayed at the Alaska Public Lands Information Center in Anchorage throughout the summer, and will travel as an exhibit to other cultural and scientific institutions across the state. The deadline to submit posters is April 30.